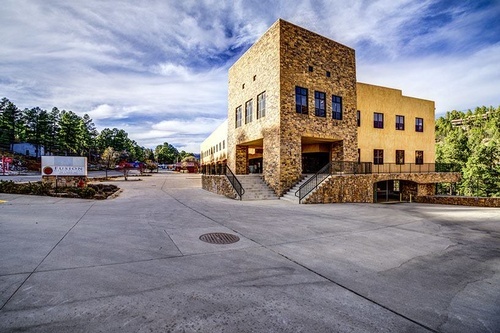 The newest meeting and conference center facilities in Ruidoso, New Mexico, catering to a wide range of meeting and conference center events designed to enhance the artistic and economic development of our community. 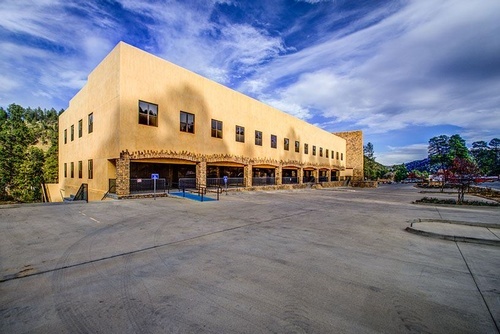 The River Crossing Event Center facility provides the personalized service and attention required by small to large conference groups, and the abundant space and high-tech support necessary for corporate training sessions and conventions. 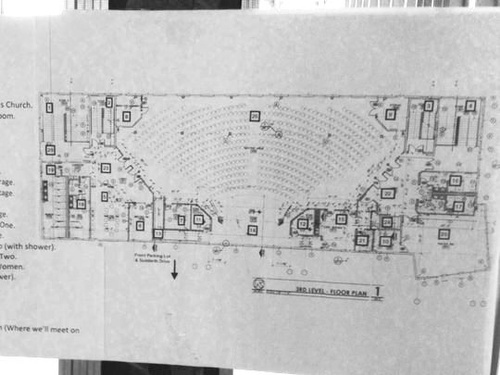 With a capacity for 800 persons in the main upstairs room the Event Center is a great place for a big wedding, a small professional convention or other large events that wouldn't quite fill a ballroom.